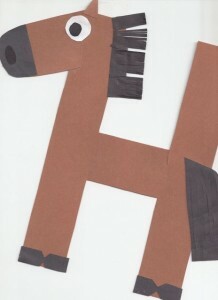 This page is a lot of letter h crafts for kids. There are letter h craft ideas and projects for kids. If you want teach the alphabet easy and fun to kids,you can use these activities. You can also find on this page template for the letter h .
This page is a lot of letter i crafts for kids. 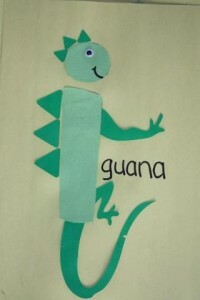 There are letter i craft ideas and projects for kids. If you want teach the alphabet easy and fun to kids,you can use these activities. You can also find on this page template for the letter i . This page is a lot of letter j crafts for kids. 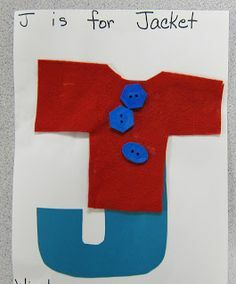 There are letter j craft ideas and projects for kids. If you want teach the alphabet easy and fun to kids,you can use these activities. You can also find on this page template for the letter j . 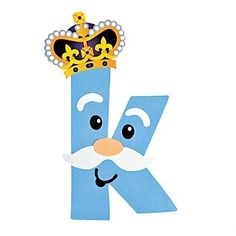 This page is a lot of letter k crafts for kids. 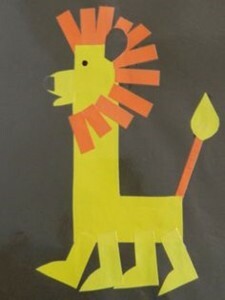 There are letter k craft ideas and projects for kids. If you want teach the alphabet easy and fun to kids,you can use these activities. You can also find on this page template for the letter k .
This page is a lot of letter l crafts for kids. There are letter l craft ideas and projects for kids. If you want teach the alphabet easy and fun to kids,you can use these activities. You can also find on this page template for the letter l .
This page is a lot of letter m crafts for kids. There are letter m craft ideas and projects for kids. If you want teach the alphabet easy and fun to kids,you can use these activities. 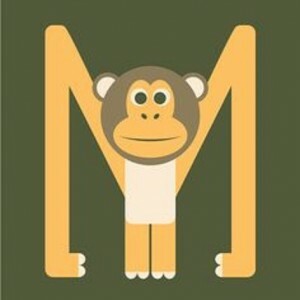 You can also find on this page template for the letter m .
This page is a lot of letter u crafts for kids. There are letter n craft ideas and projects for kids. If you want teach the alphabet easy and fun to kids,you can use these activities. 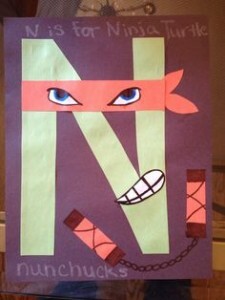 You can also find on this page template for the letter n .
This page is a lot of letter u crafts for kids. 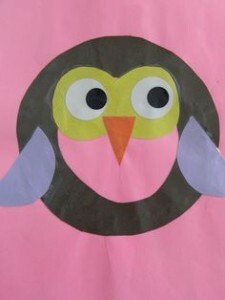 There are letter o craft ideas and projects for kids. If you want teach the alphabet easy and fun to kids,you can use these activities. You can also find on this page template for the letter o .